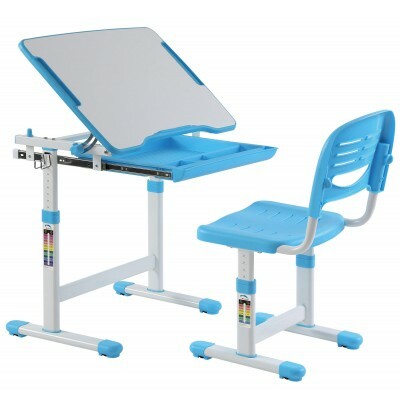 The Mini desk and chair set is another great product from Best Desk. 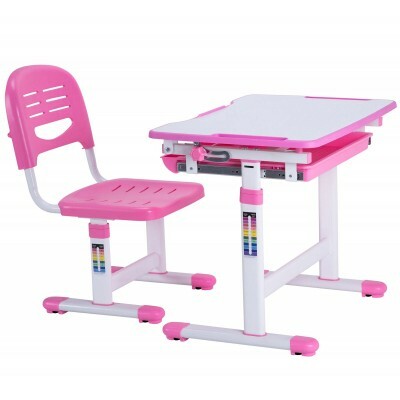 Both desk and chair are height adjustable to provide for your child’s future growth and ergonomically designed for correct posture and comfort. Mini is a great value desk with the key features of Sprite. 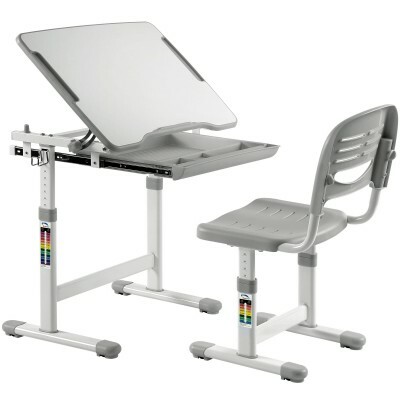 For a quality desk and chair set at unbeatable prices, you can’t do any better. Mini Blue Desk set includes: Desk + Chair + Bag Hook + Brown Timmy Tiger Seat PadFeatures:..
Mini Grey Desk set includes: Desk + Chair + Cup Holder + Bentley Bear Seat PadFeature..
Mini Pink Desk set includes: Desk + Chair + Cup Holder + Pink Tilly Tiger Seat PadFea..